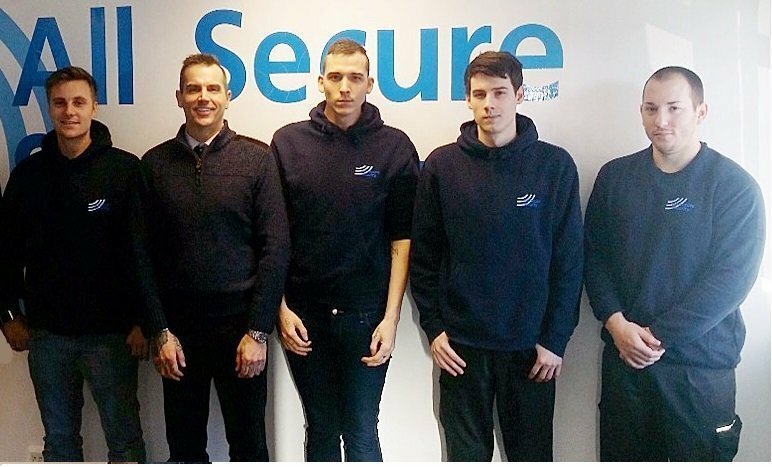 At All Secure Security we supply a top end service at an affordable price, with over 30 years industry experience we pride ourselves with our knowledge, quality and friendly approach. 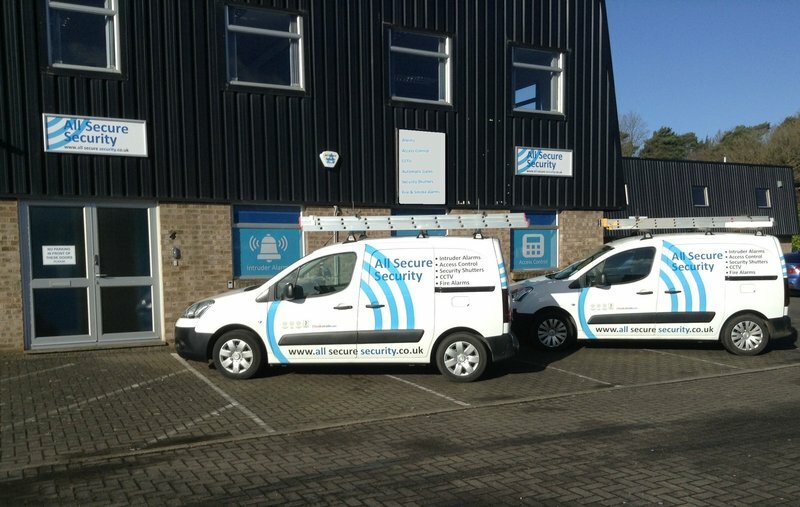 We offer a range of tailor made services to suit your security needs and budget. 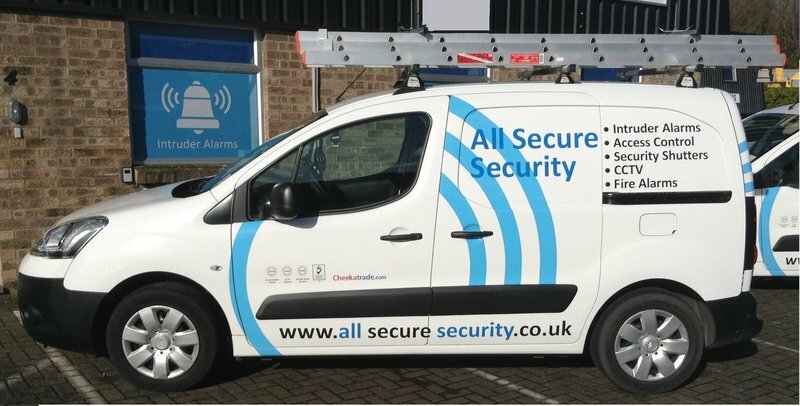 Using the latest technology we offer the most up to date and efficient equipment to fit into your everyday life. 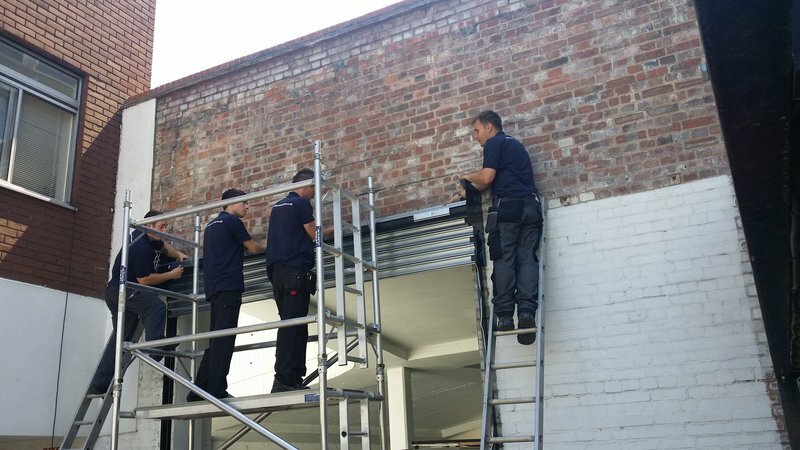 Our skilled staff are here to help you every step of the way, from the initial quote to installation and aftercare. 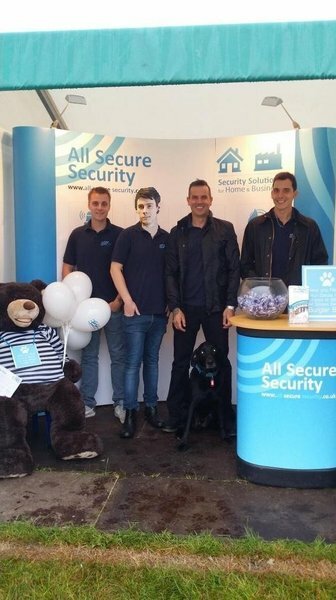 We look forward to helping you with your security needs. Great maintenance visit by Allan. Carried out his duties promptly with a lovely attitude. 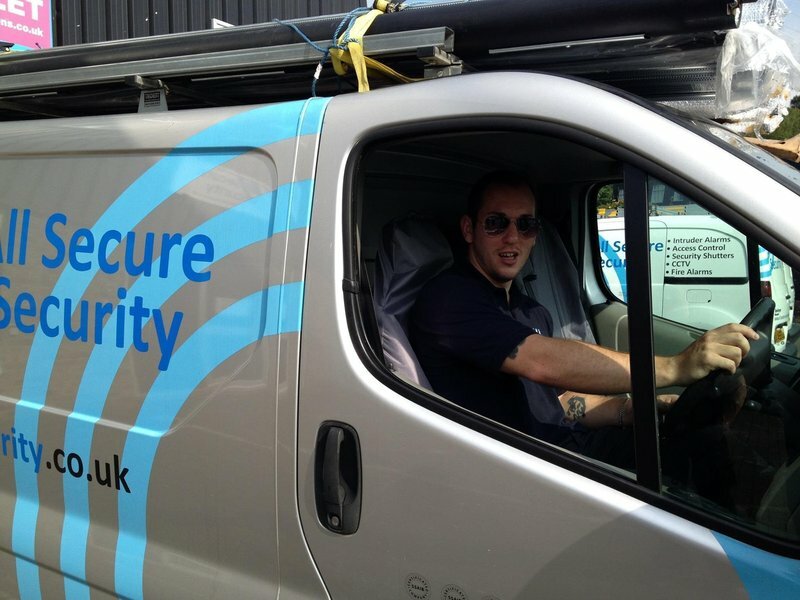 All secure provided a professional & courteous service from start to finish! Sales process was friendly and unpressurised & competitively priced.. Installation (& troubleshooting) was done to high standard until everything worked fully. 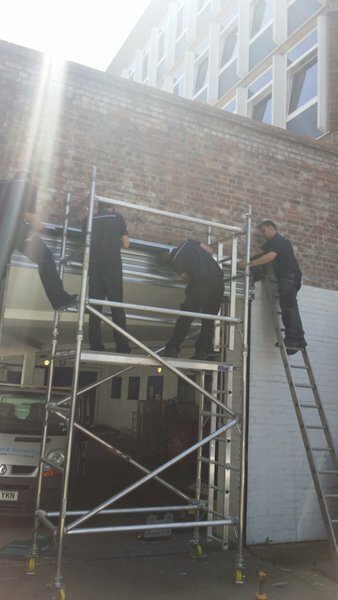 A first class job done, on time at the quoted price by a courteous & professional engineer. 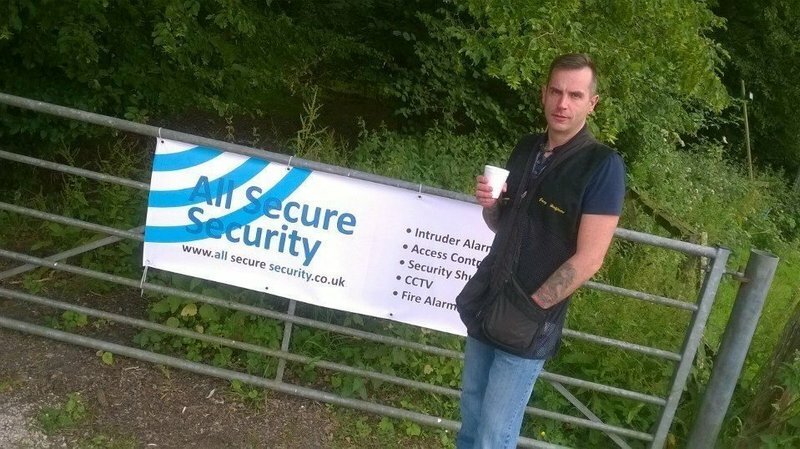 I would recommend all secure security without hesitation. 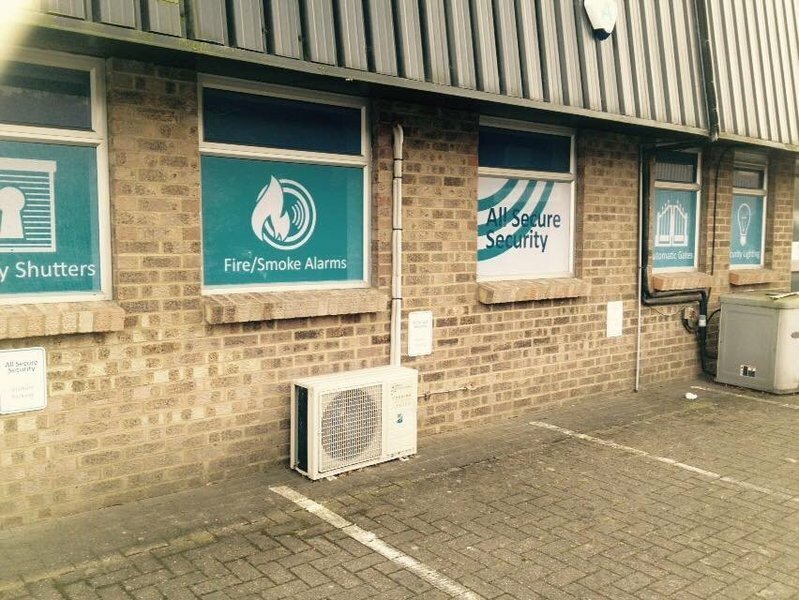 Very pleased with engineer, polite & efficient, carried out full service.